Theres no place like home. 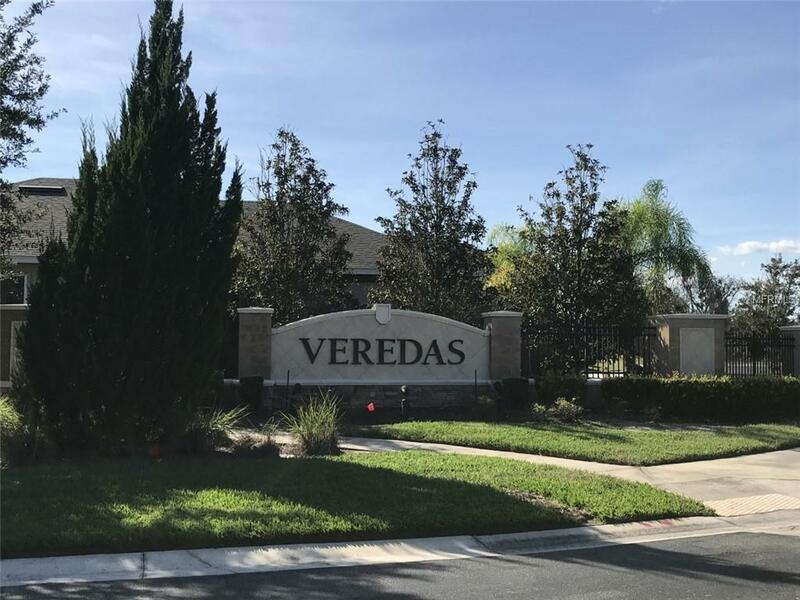 Located in the beautiful secure gated community of Veredas and A Rated School District. This Taylor Morrison built energy efficient home is Only 5 minutes to Lake Nonas Medical City, Shopping and Dining. 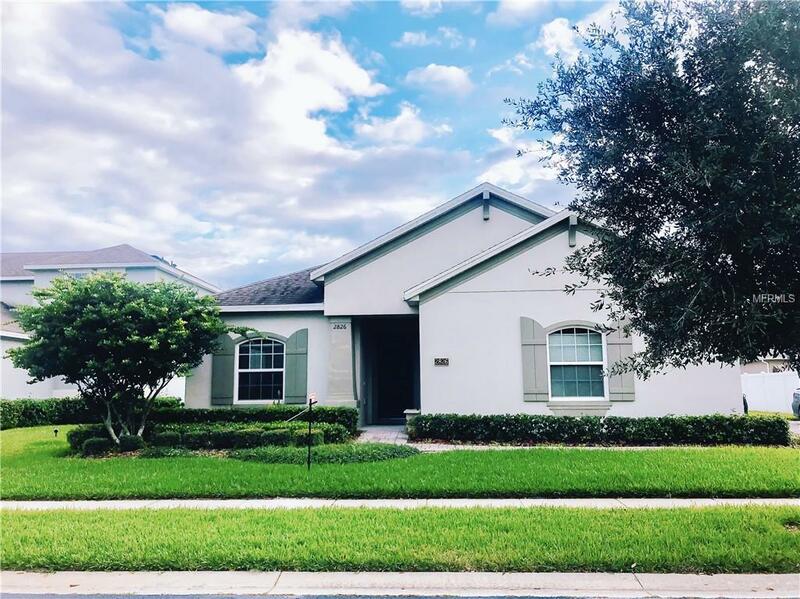 Just 13 minutes to Orlando International Airport, and major expressways. 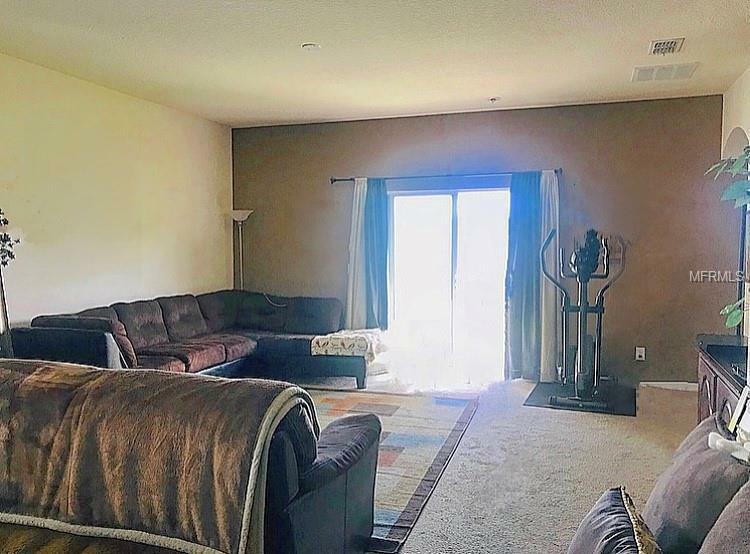 With its contemporary style this home features a large open floor plan, lots of natural light, 3 spacious bedrooms and 2 full baths. Large master bath with Garden Style tub, stand up shower, and dual sinks.Kitchen is already equipped with energy efficient appliances, upgraded granite countertops. Newer large capacity Central Air Conditioning unit less than a year old with full warranty. Home has new Water Softener unit already installed. 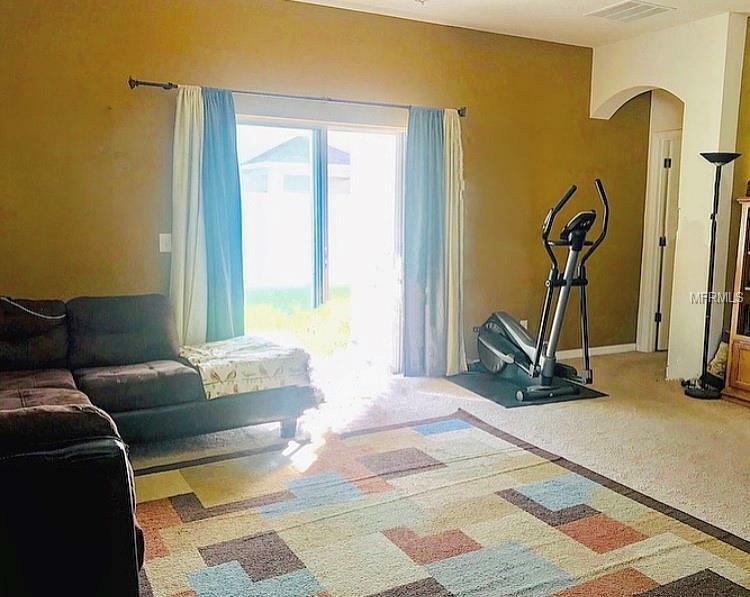 Spacious 2 car garage, pavered driveway and walkway, low E energy efficient windows and LOW HOA. A must see! Call and make an appointment for your personal tour.